Sporty 2 door convertible, perfect time of year to ride around in style with the top down. This vehicle is extra nice and clean and has a clean history report. New car trade in, rides and drives great. 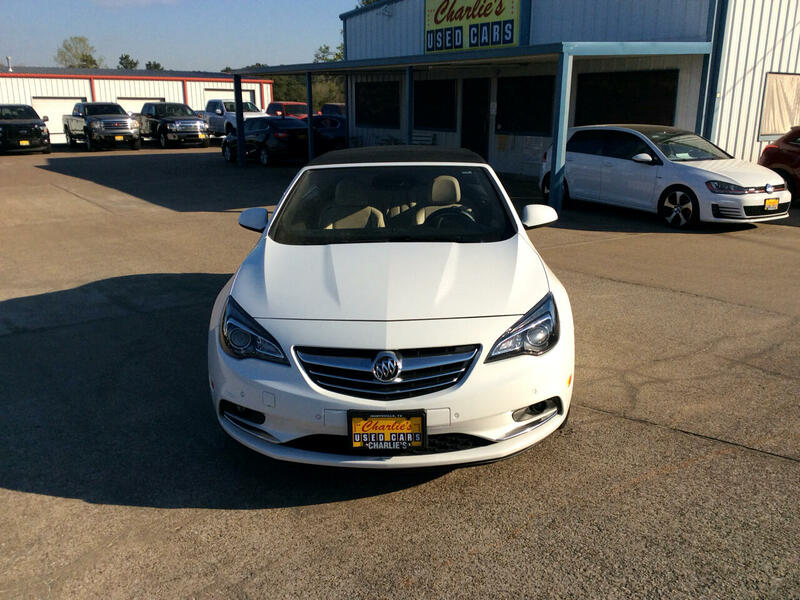 The Buick Cascada Pemium is equipped with leather interior, nav, cold ac, and several other luxurious options. Stop in today to see this vehicle.